The news of our newest product is spreading quickly! AquaClean, our NSF Standard 61-approved potable water epoxy, was recently featured on AdhesivesMag.com, PaintSquare.com and in CoatingsPro magazine’s September Issue. 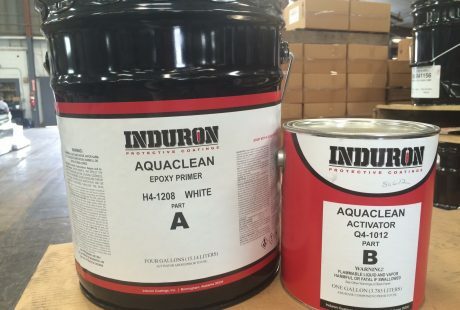 Induron is honored that the launch of AquaClean caught the attention of these industry publications and excited to see the impact AquaClean has on the industry.